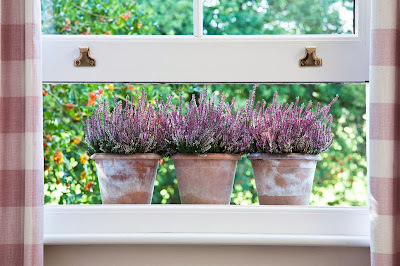 • The space available – you have got to consider size and shape when it comes to choosing windows. 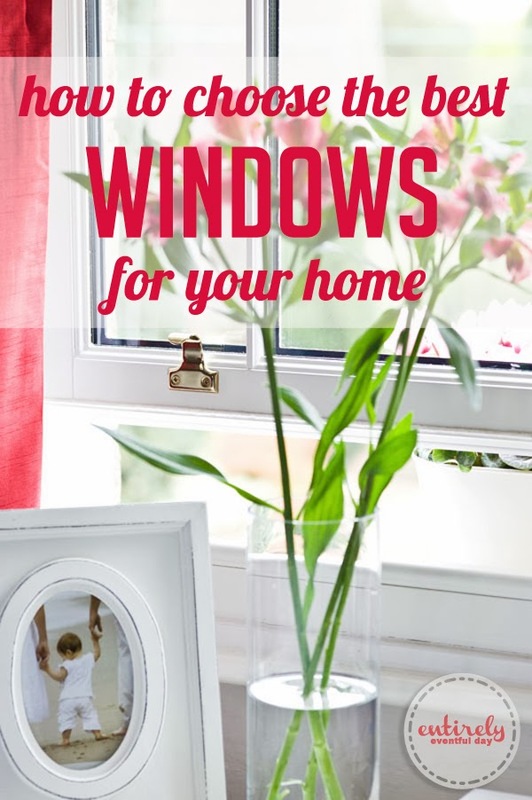 • The level of privacy required – this is important because you don't want to install huge windows if your neighborhood is brimming with creepers. No but seriously, privacy is an issue to consider and it will impact the size you choose as well as additional treatments, like etching. • The aesthetic value – Let's just admit right now that how they look is the most important thing. 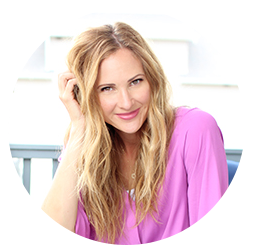 I’ve done a little homework and have found some of the most current and popular designs to help make your venture a little easier, along with helpful tips and things to consider when making a decision. Bay windows are always a fashionable choice, particularly for older, more traditional properties. They add instant sophistication to any exterior. Plus they are really fantastic for letting in light. 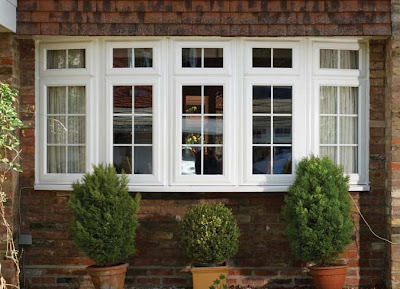 If you want a bay window installed in your modern property, the best idea is to opt for a white uPVC finish, to bring this classical style into the current century. They’re also the perfect choice for slightly smaller properties, as they allow more light to flood through at different angles, and can be made to do so without taking up much space. 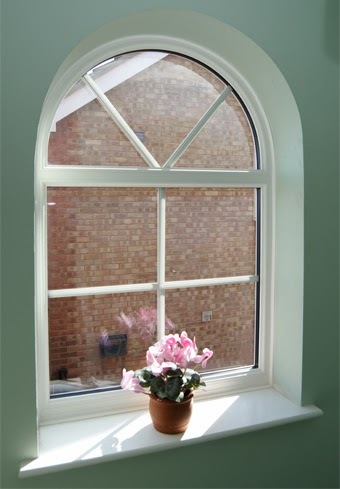 Coloured uPVC windows Coloured uPVC windows are the latest and greatest! They come in every colour of the rainbow. This means you can actually create that perfect look that is as unique as you are. 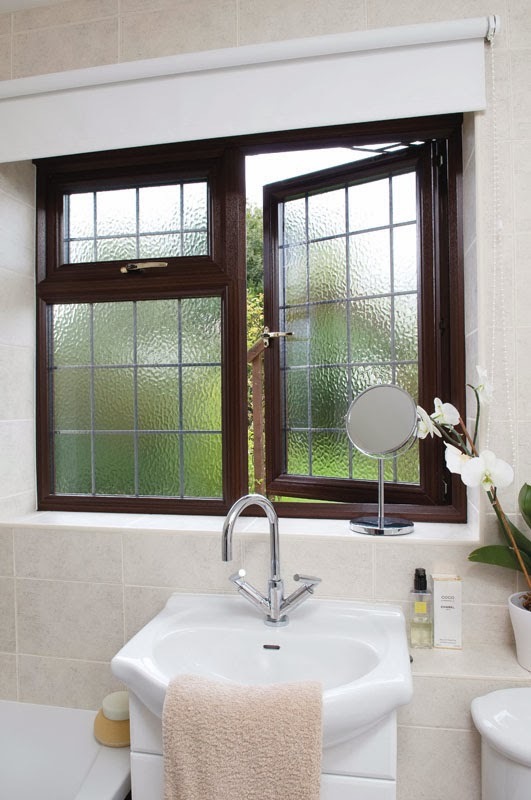 Sites like www.anglianhome.co.uk offer uPVC windows in a number of colours and finishes, including many different wooden shades. Wait what? I can get that wooden look I love on my new home? Just think how quaint and traditional my house (or your house, I guess) would look! I am giddy over this "instant antique" solution. It's just so incredibly beautiful and timeless. Just try to tell me you don't want this bathroom! It just wouldn't be right not to mentions decorative glass. Decorative glass is a fantastic way to add interest and elegance to your home. 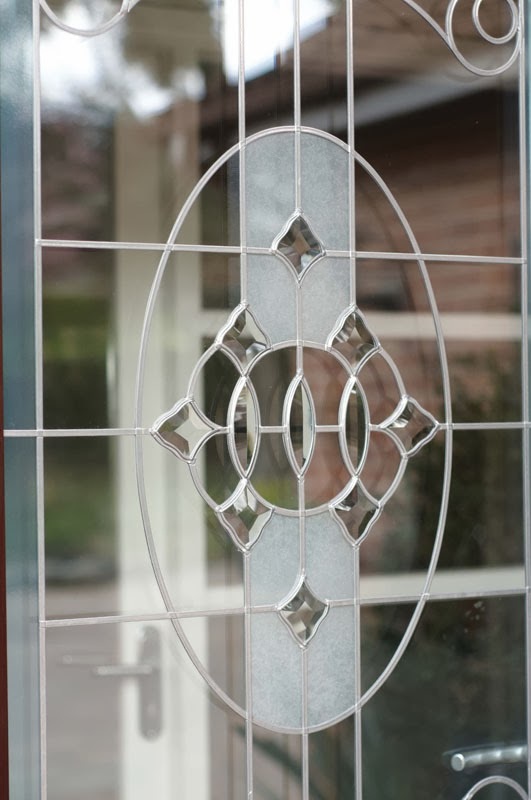 It’s not just all about just stained glass either – there are lots of different types available on the market, so it’s really easy to find the perfect design for your home. The glass designs can be as elaborate or as simple as you desire, as plain or as feminine. I mean, how cute would this floral decorative glass design be? I received compensation for this post. However, as always, opinions expressed are all mine.